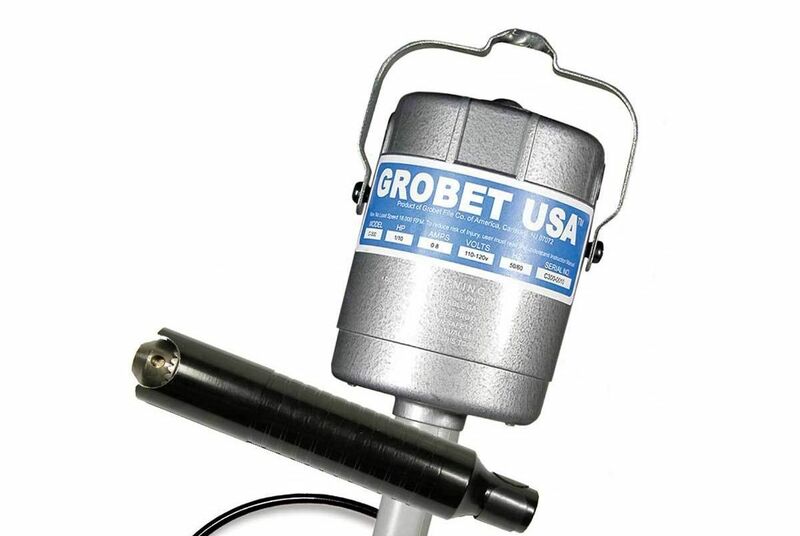 Grobet Flex Shaft Grinder Kit 110V Drill Chuck 0-1/4 Handpiece S300 1/8 HP Ball Bearing Motor 20,000 RPM | QTE North America, Inc. Introducing breakthrough technology in a flexible shaft electric die grinder. The high quality ball bearing motor gives smooth operation, and requires no lubrication. A well made tool designed for many years of reliable service. For use with your dental burs, Busch burs, Cratex rubberized abrasives, small wire wheels, small buffs, etc.